22 Veterans die by suicide every day – that’s one every 65 minutes. RRUFF Healing Heroes exists for the sole purpose of being a catalyst for hope and change. 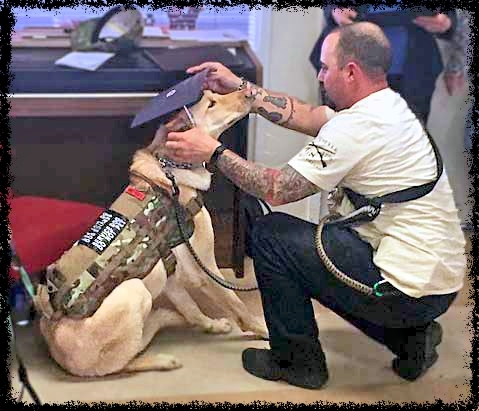 Their mission is to fund service dog training classes for Disabled American Veterans with Post Traumatic Stress Disorder and other invisible disabilities. They do this 1 Veteran & 1 Dog at a Time. Pose with your pals and your pooch! 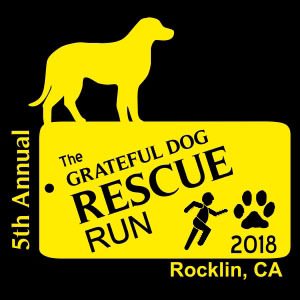 The Grateful Dog 2018 will have a photographer onsite to take your picture and post them online. A Group is just you and your family, friends, or maybe some of your new best friends. When you register you can create a group, join an existing group or register as an individual. Goodies at the finish line. Rocklin Woofstock is annual event full of groovy activities for you and your pooch! Here are links and images you can use to create your social media message. You can copy and paste text from this website as you craft a message to create awareness and encourage participation. Logo items including T Shirts, Mugs Etc. Use our designs or upload your own. Your favorite photo, graphic, words or other fun stuff imprinted on a 2 x 2 tag. Out walking your dog, early morning run, jogging in your neighborhood, out on a trail run. You dog has a tag but Do You Carry In Case of Emergency ID? The merchandise sites shown above are online stores that offer customizable items. A portion of your purchase price will be donated to the Healing Heroes. These sites are not for online registration for the Grateful Dog Rescue Run. 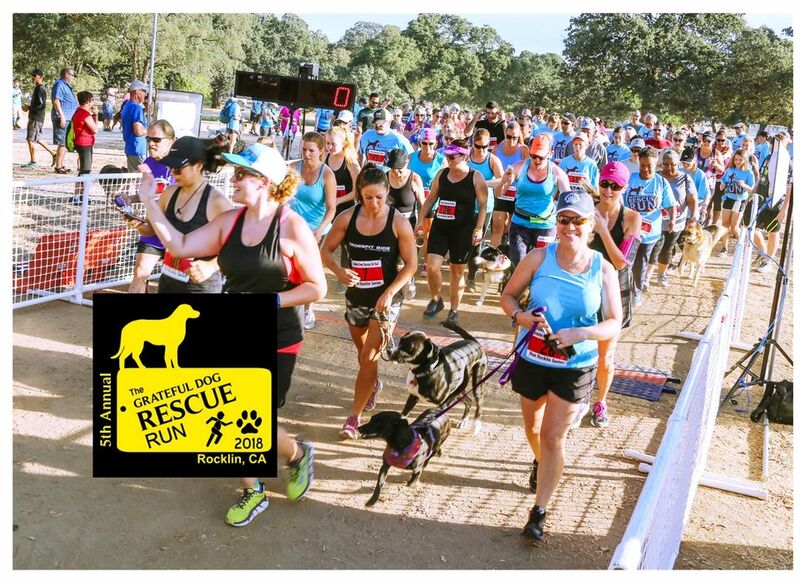 Events that are serving those who want to Run or Walk with their dog.